System boilers can be paired with a vast array of control options. You can even get that extra stylish touch and convenience by controlling it with your mobile phone of tablet. Is a system boiler right for my home? 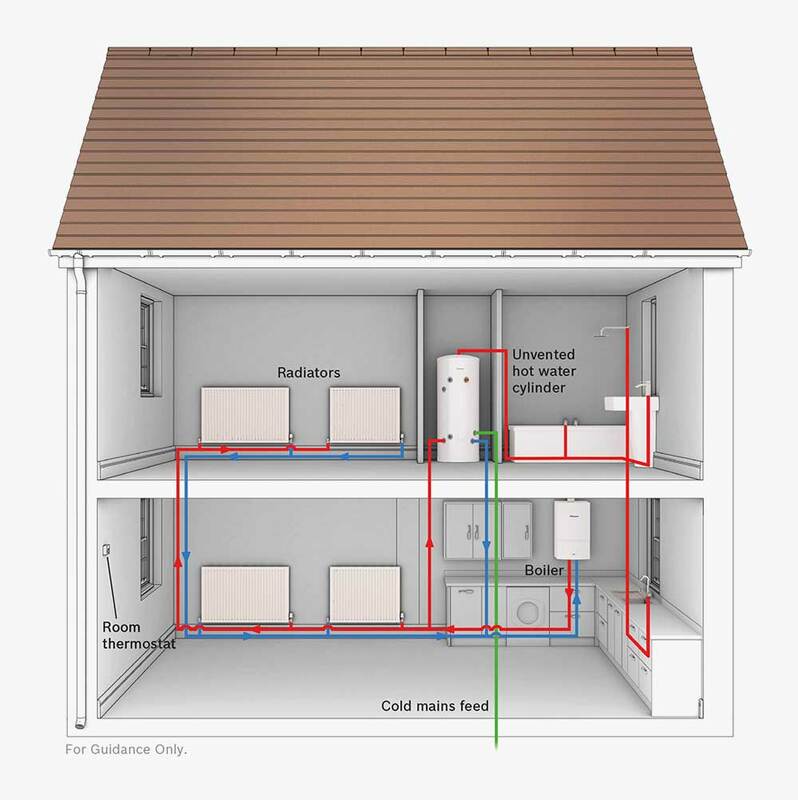 If you live in a home with more than one bathroom, or have demand for larger volumes of hot water for the family, then a system boiler could be ideal. However, the hot water tank is usually stored in an airing cupboard, and the main boiler unit contains most of the major components. So for smaller households a combi boiler could be a better option. If you have low water pressure to your property, a regular or heat-only boiler would also be better suited. 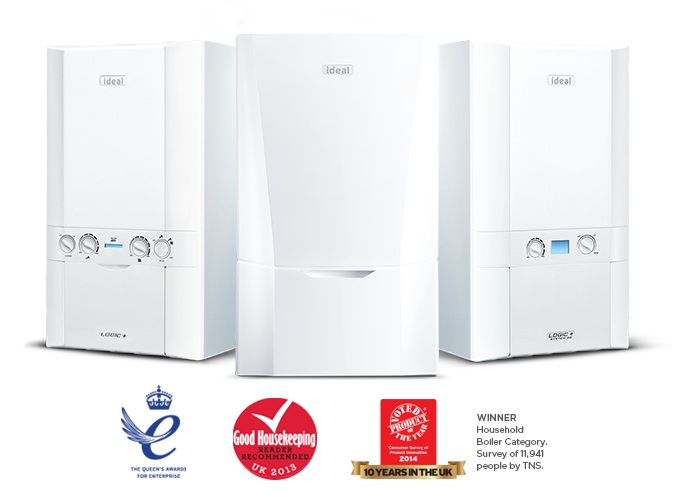 But don’t worry, one of our experienced engineers will help you decide which boiler is best suited to your home and budget.